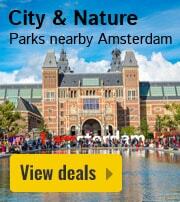 Molecaten Park De Leemkule in Hattem - the best offers! 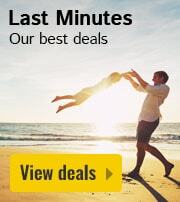 This price applies to 2-person cottage Petrea, with the arrival as 3 June 2019, 2 Nights. 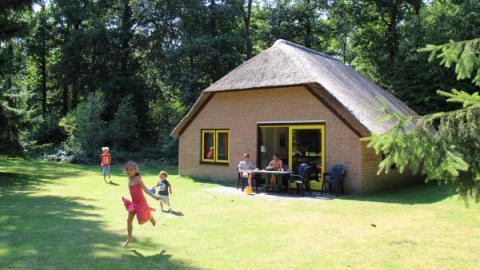 This price applies to 2-person cottage Vuursteen, with the arrival as 3 June 2019, 2 Nights. 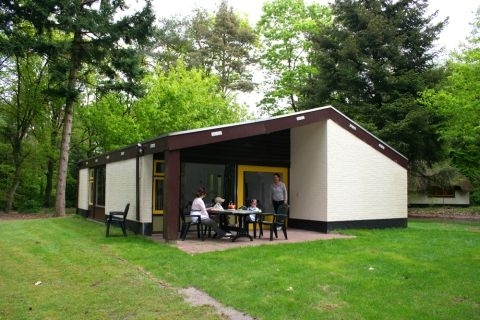 This price applies to 4-person cottage Hanze, with the arrival as 3 June 2019, 2 Nights. 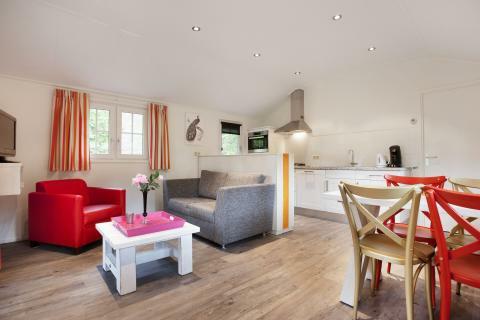 This price applies to 4-person cottage Sprengen, with the arrival as 6 May 2019, 2 Nights. 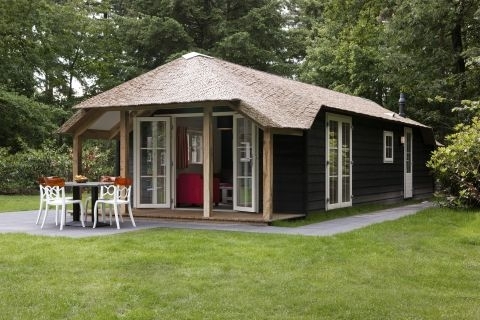 This price applies to 4-person cottage Molecaten, with the arrival as 6 May 2019, 2 Nights. 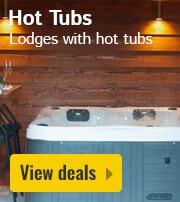 This price applies to 6-person cottage (max. 4 volw.) 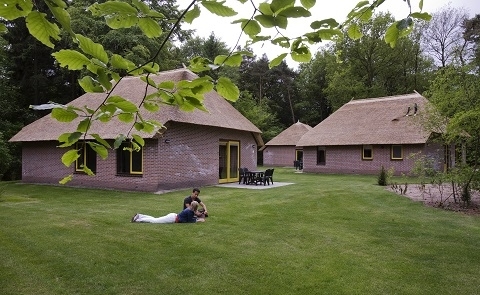 Kroost, with the arrival as 6 May 2019, 2 Nights. 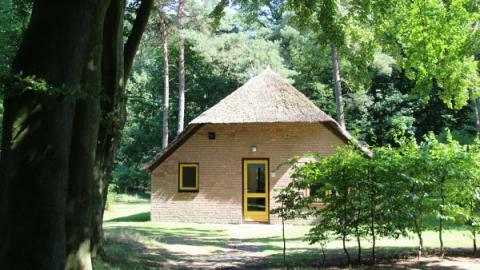 This price applies to 6-person cottage Veluwe, with the arrival as 6 May 2019, 2 Nights. 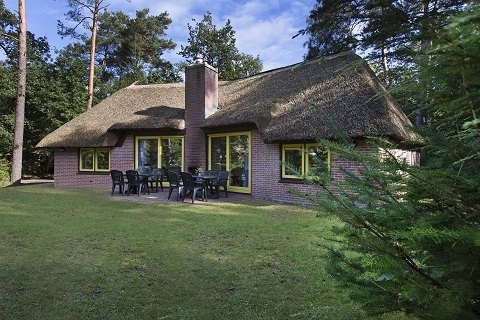 This price applies to 6-person cottage Hattem, with the arrival as 6 May 2019, 2 Nights. 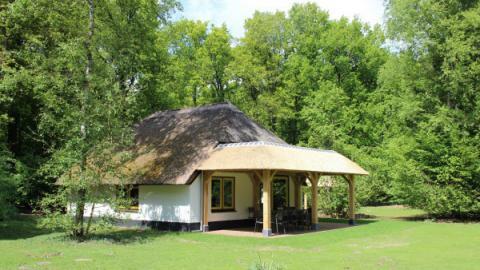 This price applies to 6-person cottage Buitengoed, with the arrival as 6 May 2019, 2 Nights. 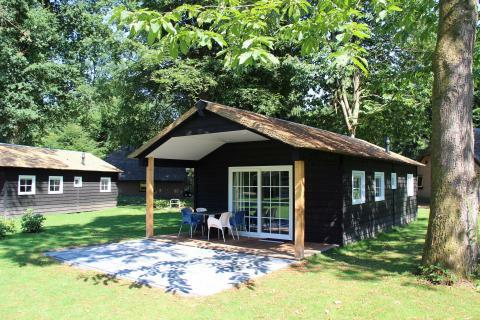 This price applies to 6-person cottage Molecaten, with the arrival as 24 April 2019, 2 Nights. 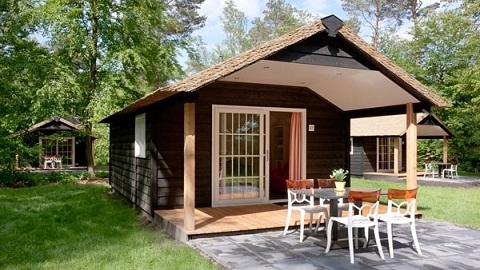 This price applies to 8-person cottage Veluwe, with the arrival as 12 June 2019, 2 Nights. 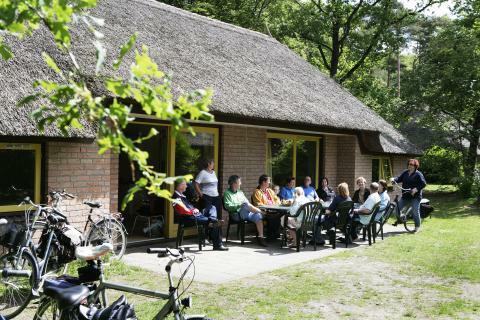 This price applies to 12-person cottage Hattem, with the arrival as 3 June 2019, 2 Nights. 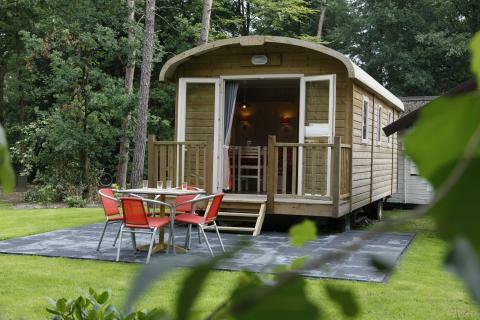 This price applies to 4-person mobile home/caravan 2+2 (tot 12 jaar) Pipowagen, with the arrival as 6 May 2019, 2 Nights. 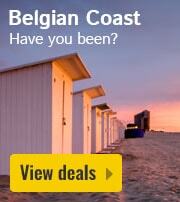 30% van de totale reissom moet betaald zijn binnen 10 days after booking. 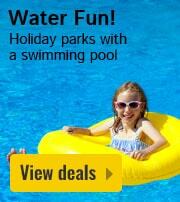 For group bookings the park requires a mandatory deposit. 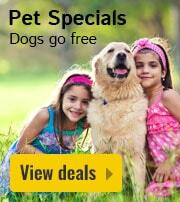 This type is suitable for 4 adults, 1 small child and 1 baby. Every year during the 2nd and 3rd week of september the pool, restaurant, snackbar and supermarket are closed.